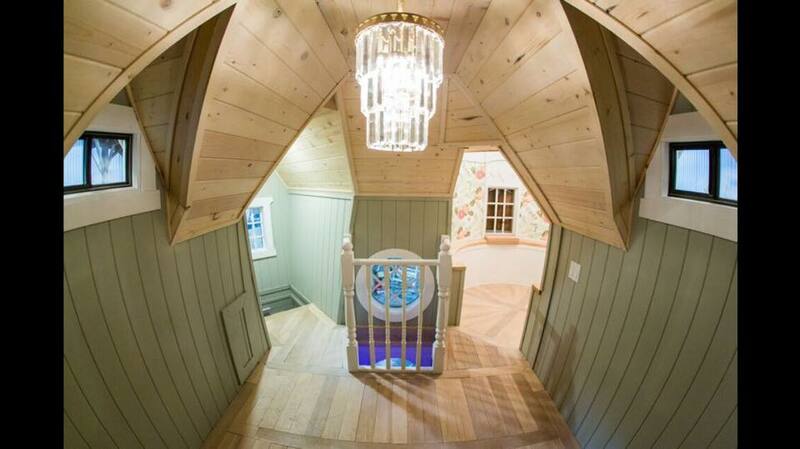 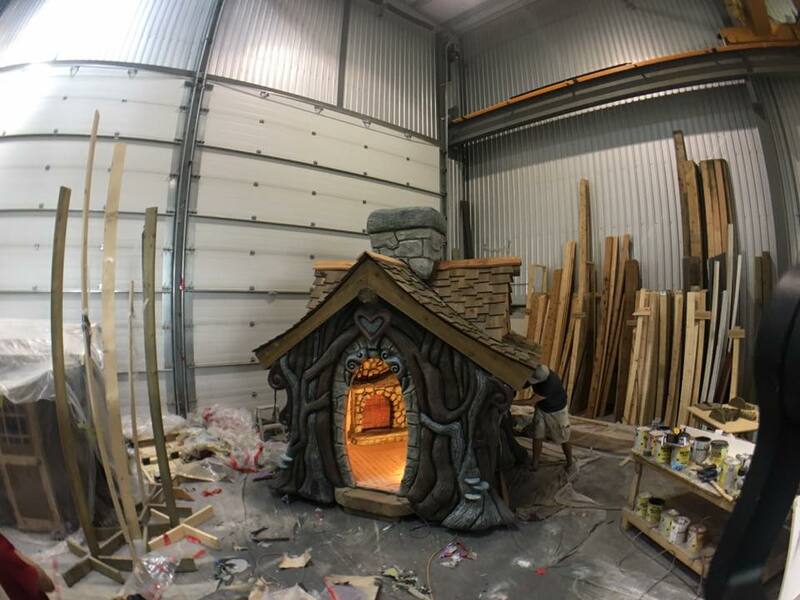 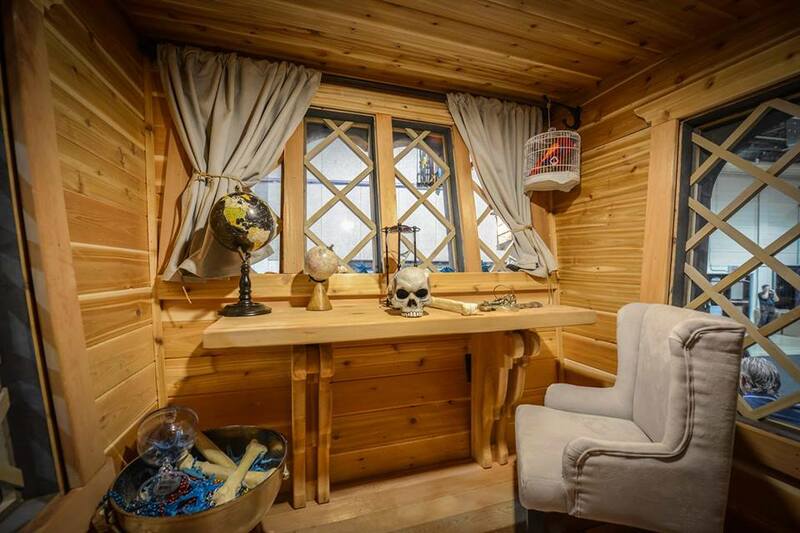 A relatively new Canadian company is carving their way into the niche market of custom luxury playhouses. 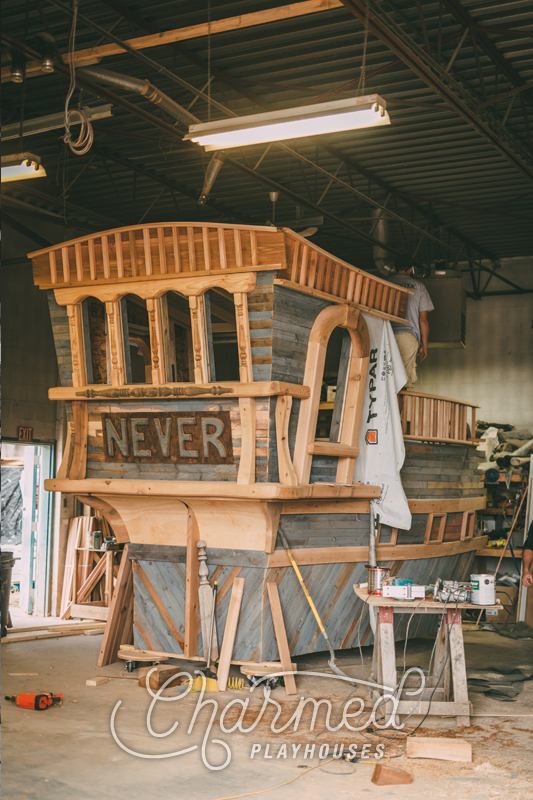 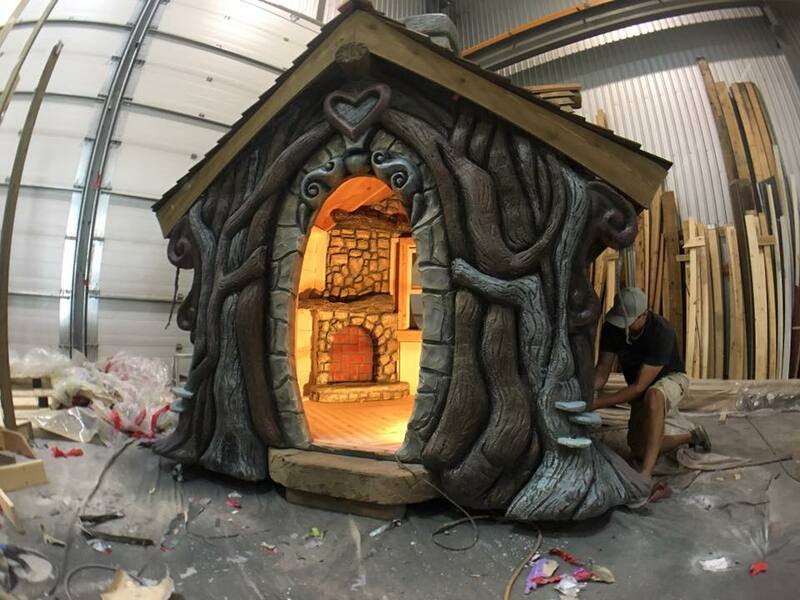 Started in 2015 by Tyson Leavitt, the Lethbridge, Alberta based business creates custom playhouses for children and those young at heart around the globe. 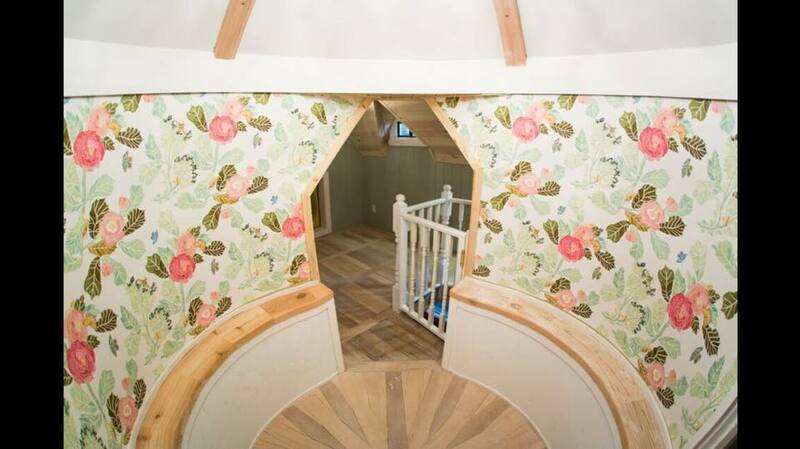 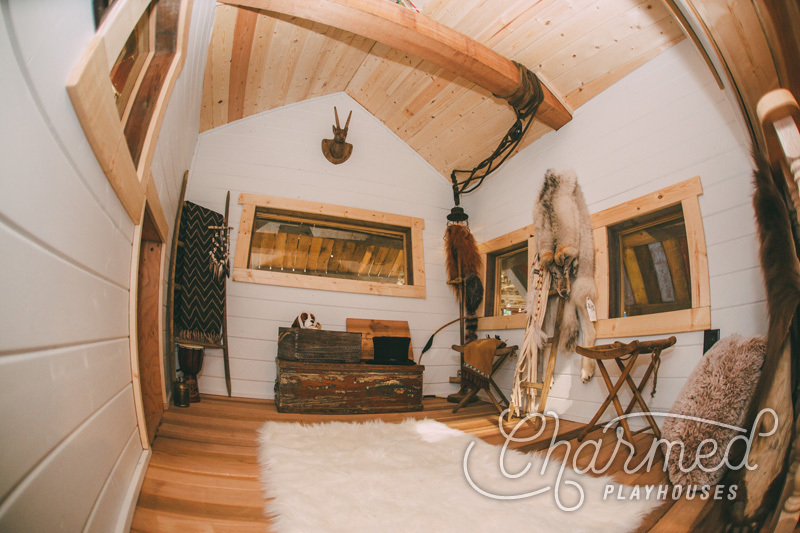 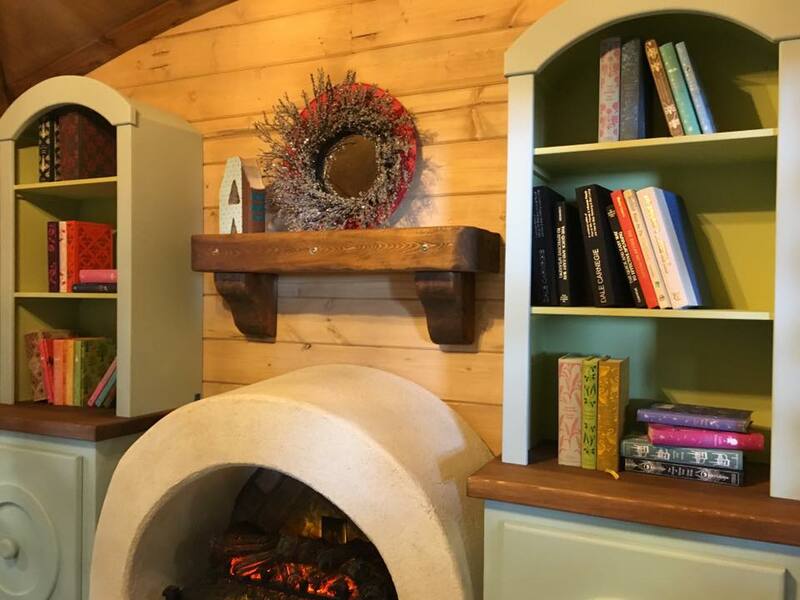 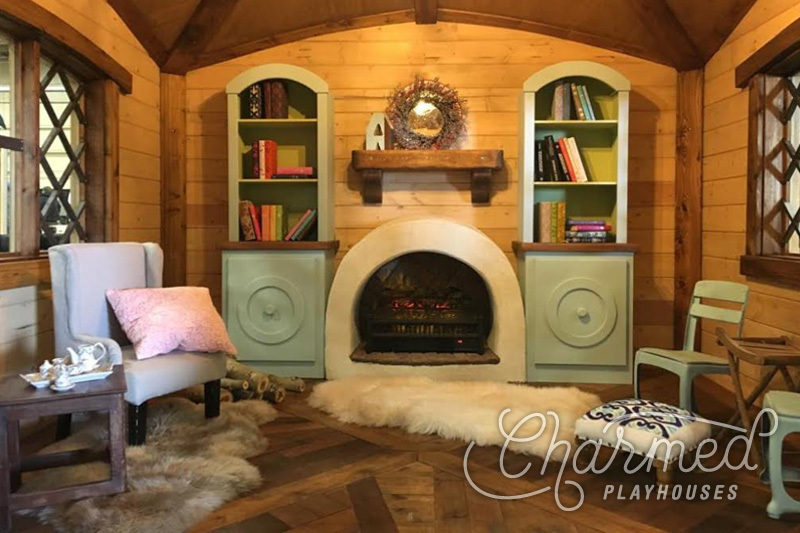 The Charmed Playhouses team also includes Tyson’s wife Audrey, in charge of interior design, as well as craftsman & builder, Derral Zaugg, and lead assistant, Jeremy Gook. 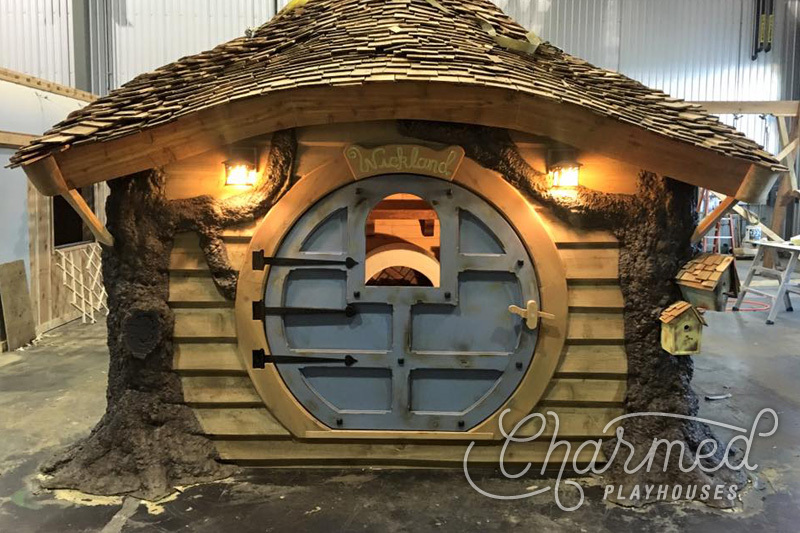 You can catch up with Charmed Playhouses on the TLC program Playhouse Masters currently airing in the USA, while us Canadians can get an inside glimpse on their very active Facebook & Instagram accounts. 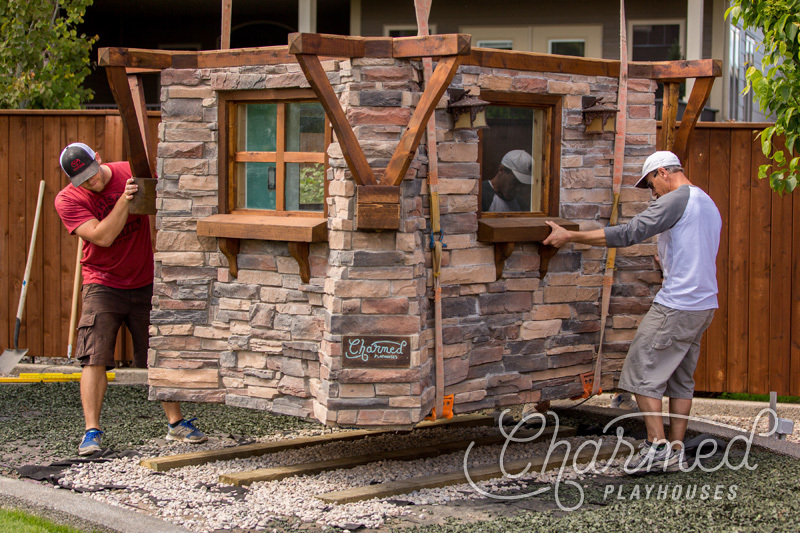 Every project, no matter how large or small, will leave you speechless. 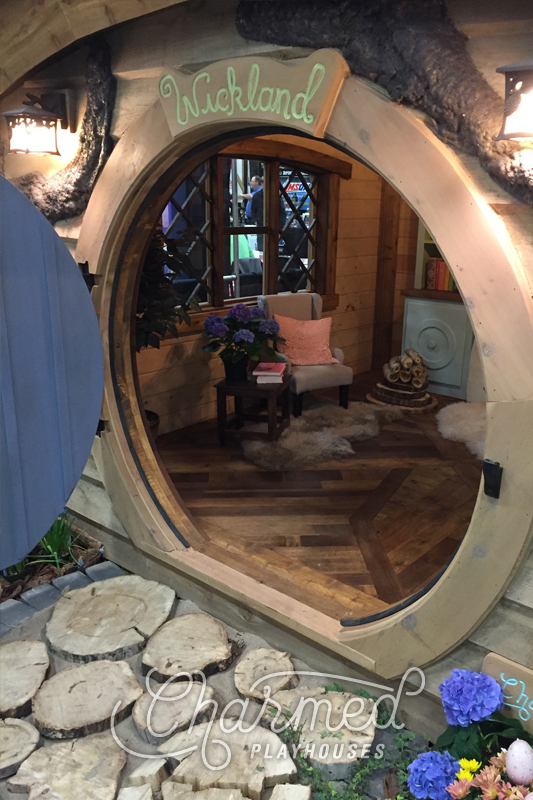 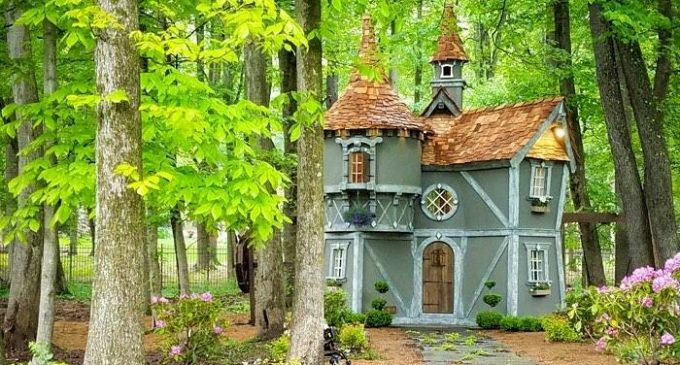 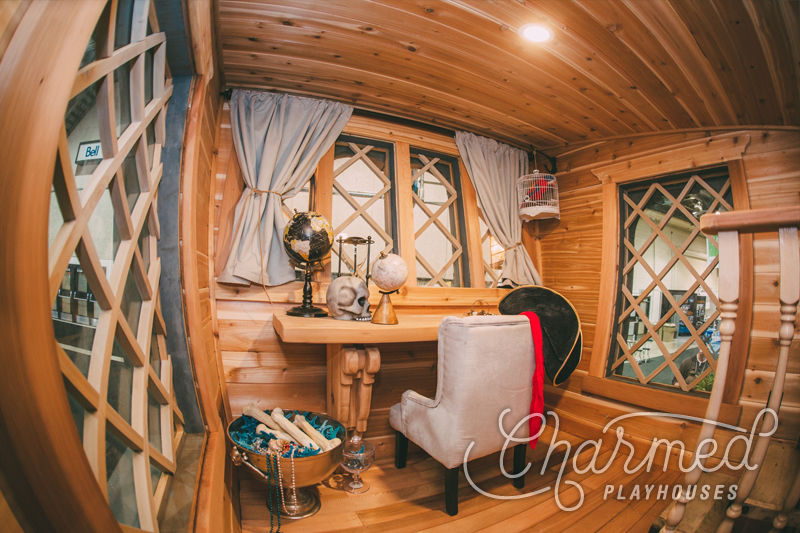 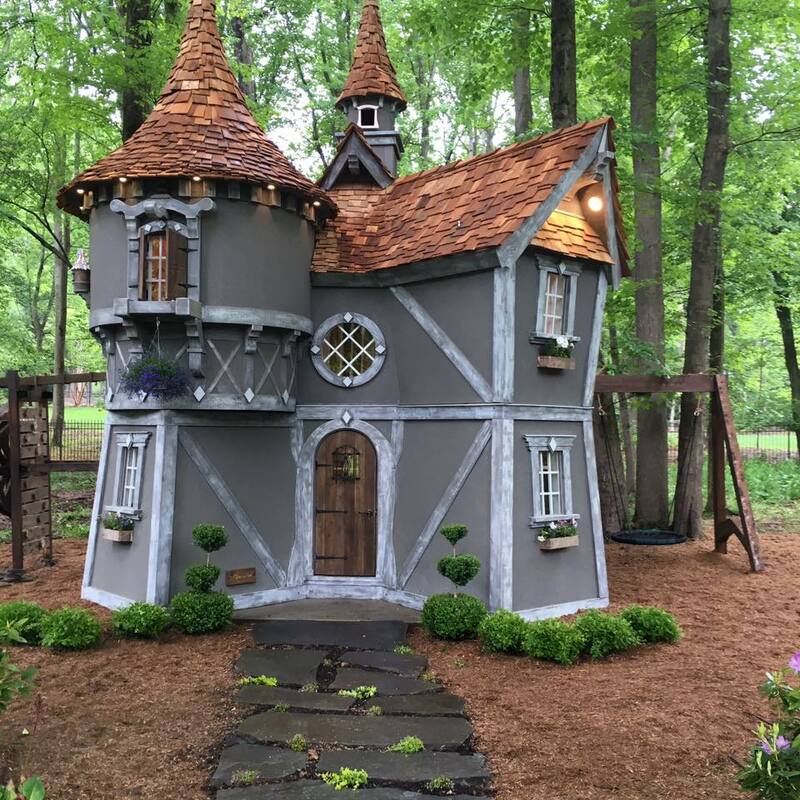 From a whole line of Peter Pan-themed playhouses to a charming hobbit-style home, there is no limit to what Charmed Playhouses can create. 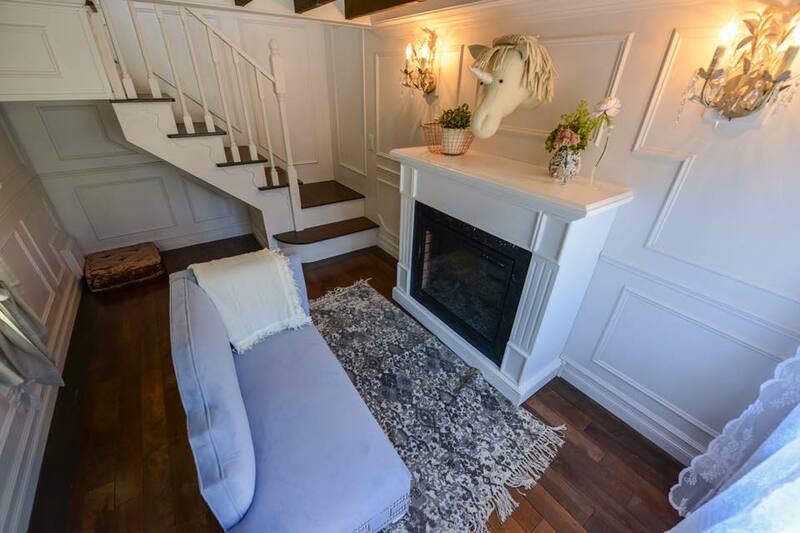 Previous clients include celebrities such as Steph Curry, Ali Landry and Ryan Zimmerman. 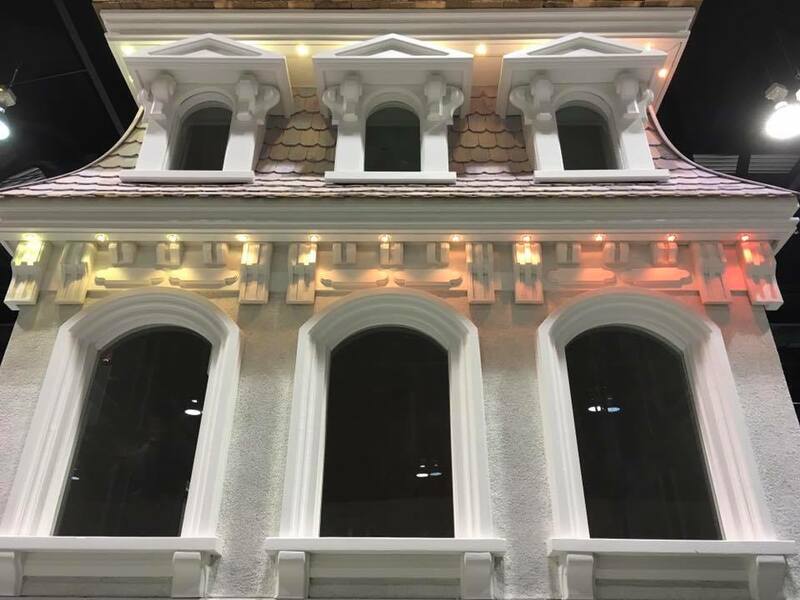 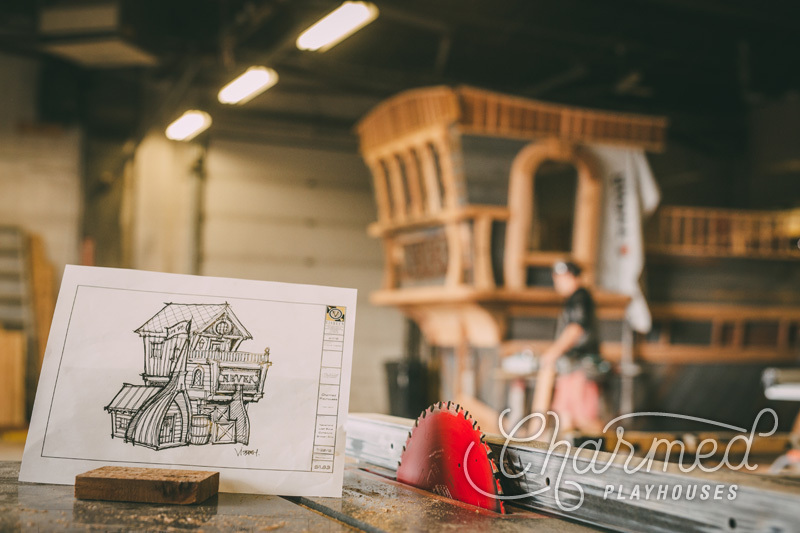 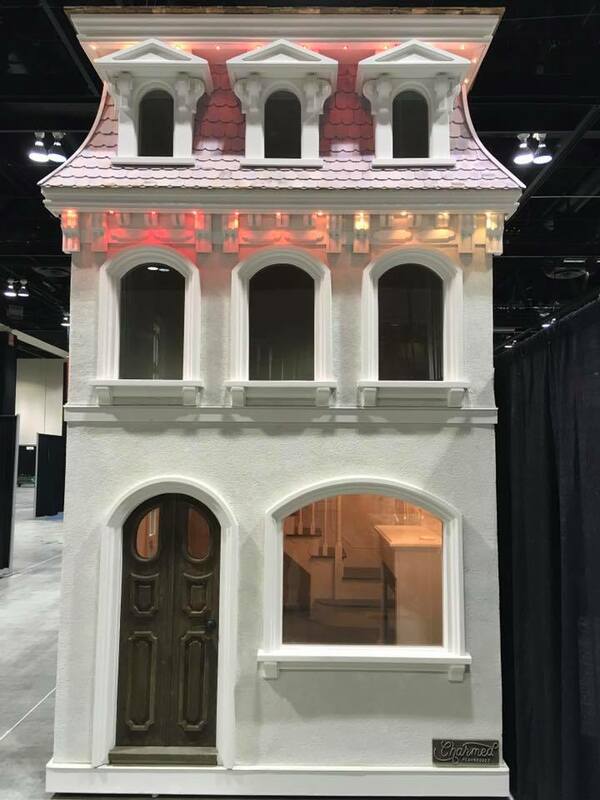 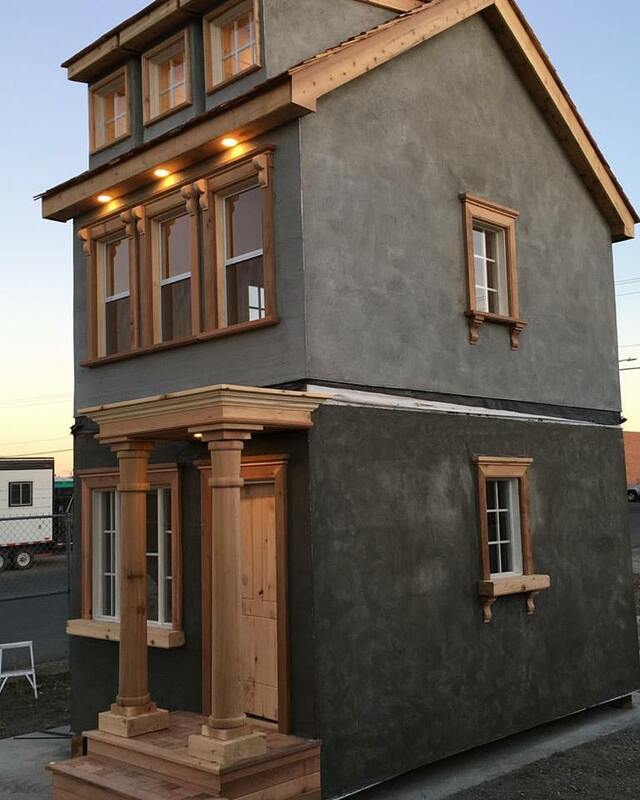 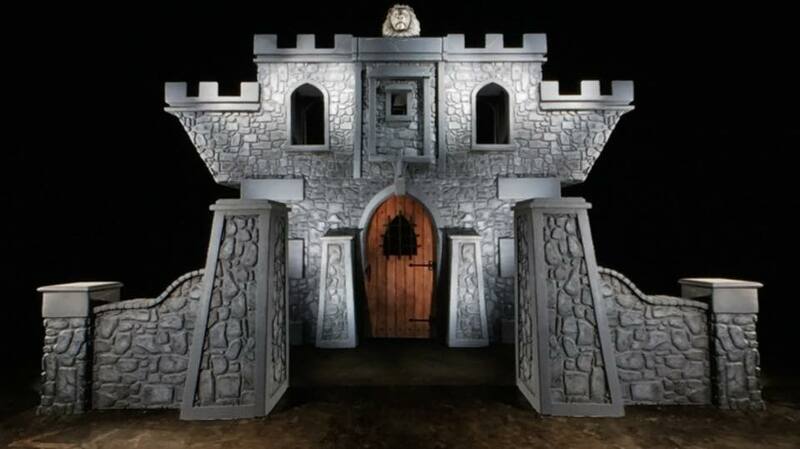 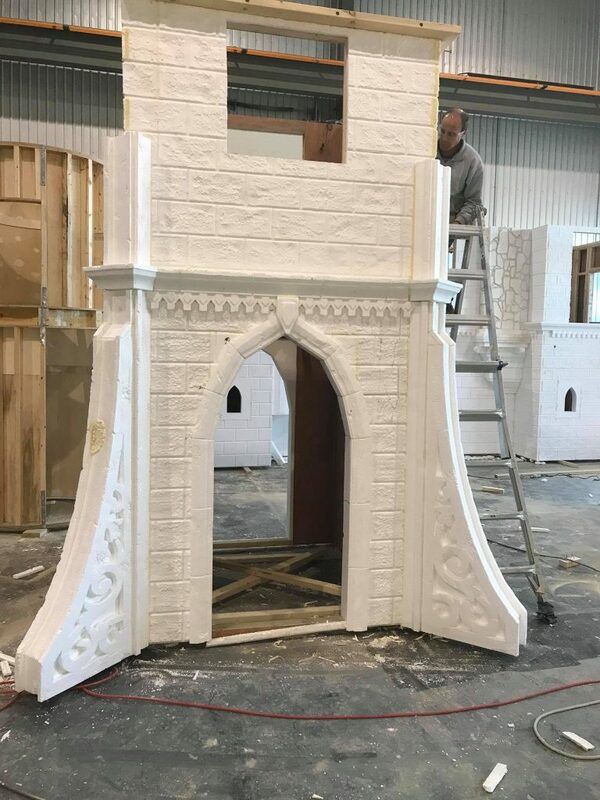 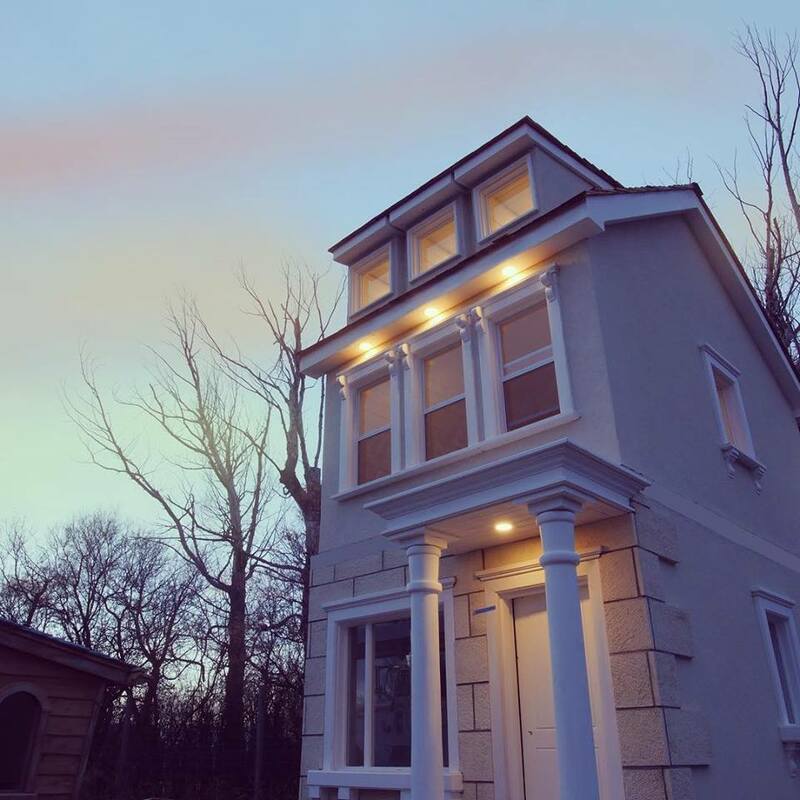 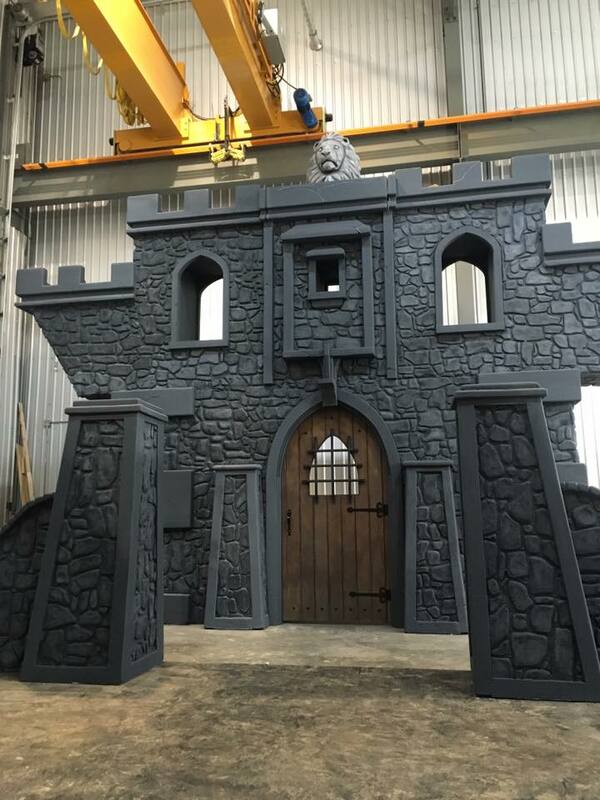 Stay tuned to Charmed Playhouses on Facebook Live to see their current build, a substantial custom castle with slides, water cannons and more detail than the average full-size home!